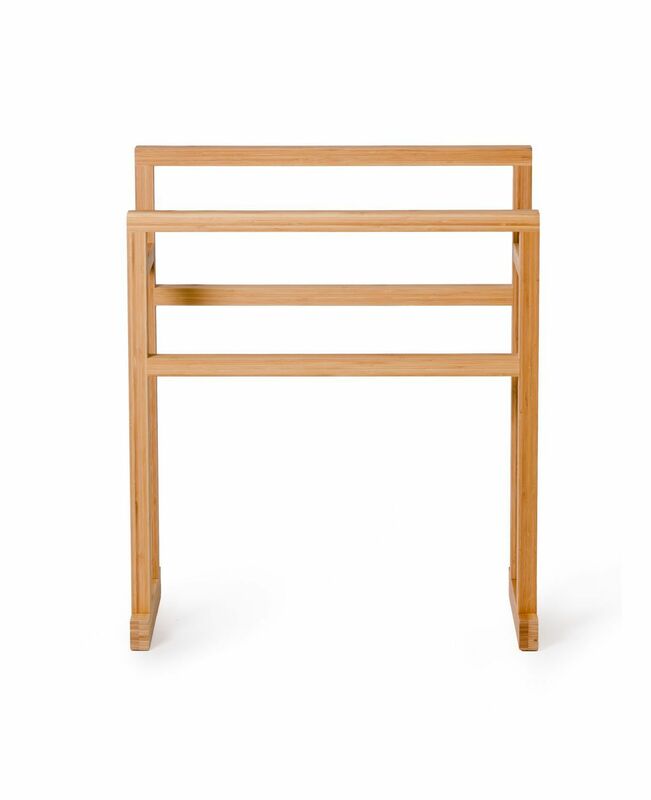 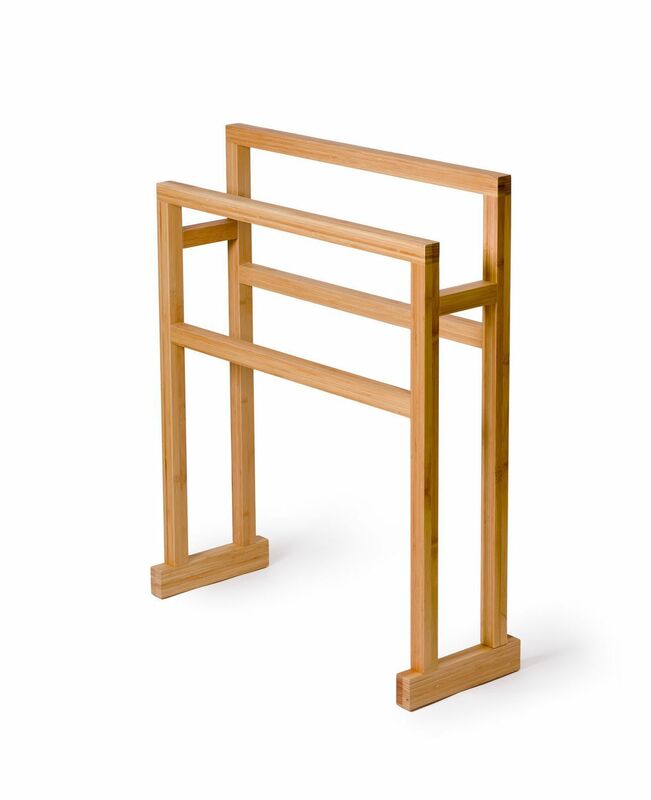 This free-standing bamboo towel rail is a stylish statement piece for any bathroom. 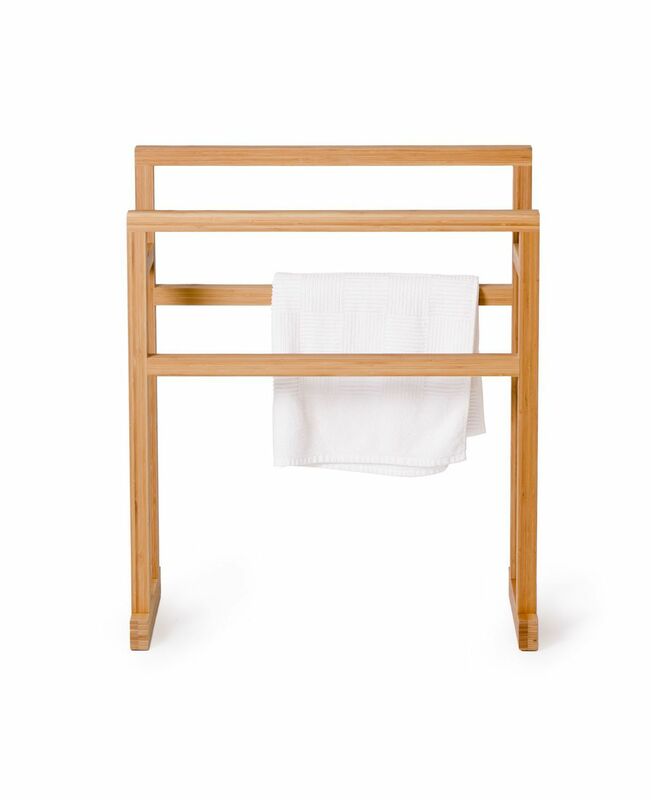 It has four strong, well-spaced hanging rails for large, luxurious towels. 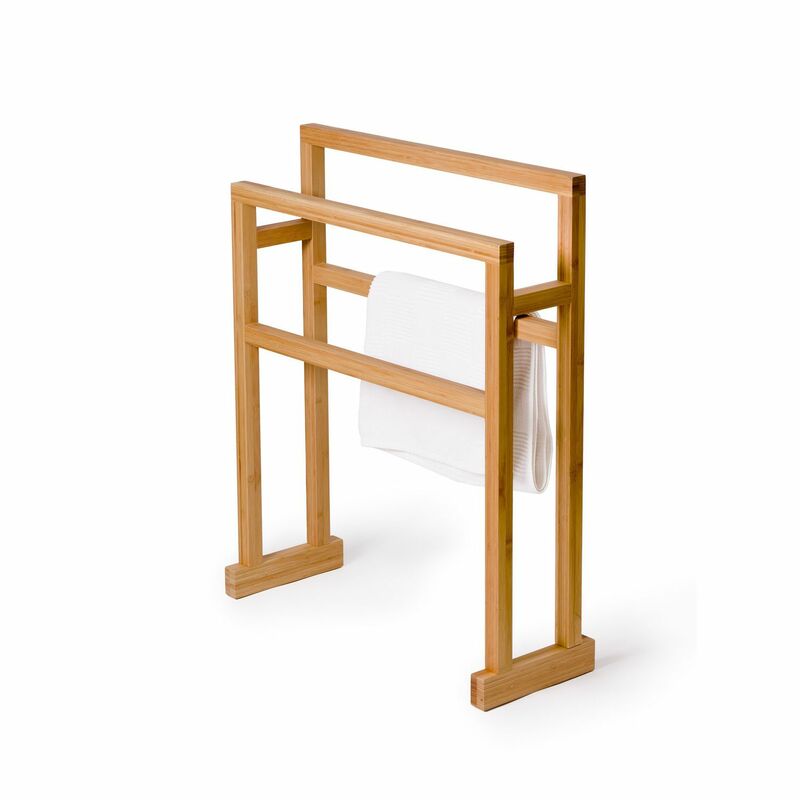 Design by Lincoln Rivers.